Being prepared for any situation is the ideal scenario, but it's hardly always the reality. Life is full of surprises that range from neat or exhilarating to mildly annoying and, of course, downright awful. Preparing for the big stuff can take time and might require more time and money than you're prepared to spend. But whether you're already prepared for the big emergencies or you're still in the process of making a list, here are a few of our favorite easy safety tips that everyone should know today. 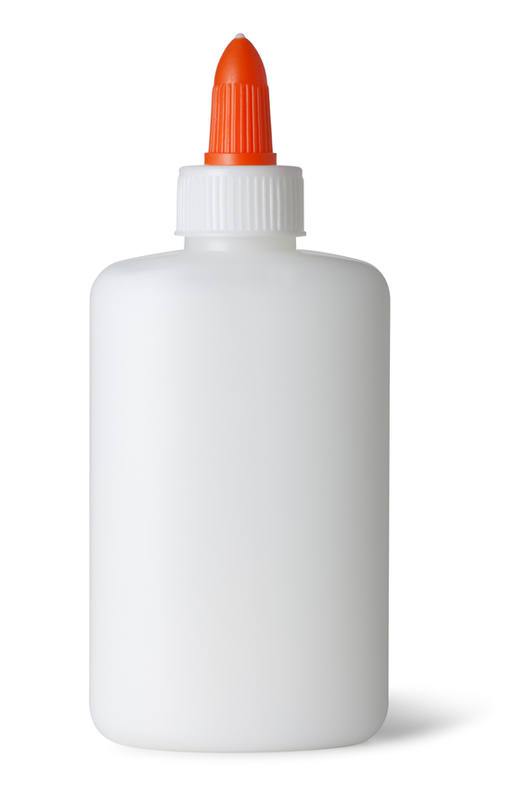 An oral rehydration solution (or ORS) can be purchased at most pharmacies, and you might even have a few packages stocked away in your safety kit already, but did you know that the recipe for a DIY ORS requires just a couple of ingredients? If you or a loved one are struck with serious vomiting or diarrhea, or if you've lost water rapidly through severe sweating caused by high temperatures or above-average strenuous activity, rehydrating properly is vital. Water alone will dilute bodily fluids and compromise the body’s internal balance of electrolytes and sugars, which is where a rehydration solution comes in. Dehydration is marked by dark yellow or brownish urine, decreased or absent urination, thirst, headache, dry or hot skin, dizziness, confusion, and lethargy. If you or a loved one are experiencing these symptoms, especially in conjunction with vomiting or diarrhea, a rehydration solution is likely necessary. To prepare your own ORS, all you need is salt, sugar and clean water. To make 4 cups of ORS, combine 6 teaspoons of sugar with .5 teaspoons of salt. Note that the ratio of sugar to salt is 12:1 - keep this ratio in mind in the event that measuring utensils aren't available and you have to guess. 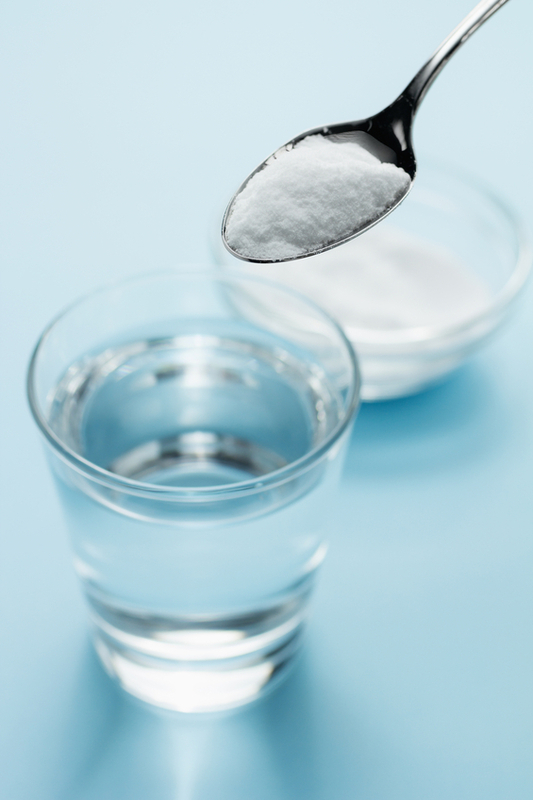 Remember that although sugar is added to our solution, dehydration cannot be tackled using sugar alone. Therefore, it is important to avoid juices, sodas or other sugary drinks when dehydrated. Known diuretics such as tea, coffee, energy drinks and alcohol should also be avoided at all costs to prevent further dehydration. We've all been there: while walking barefoot, doing yard work or moving furniture, you hit a snag, literally. A small splinter of wood gets lodged in your palm, the tip of your finger or in the ball of your foot. It's painful, but so is the thought of digging it out with a pair of tweezers or a needle. Don't worry; you're not the first to think so. Plenty of independent research has been done on the removal of splinters, from soaking the area to applying common household items or even foods. While we can't back many of these claims with our own experiences, we do know that there are two common household products that will work in most cases for painless splinter removal without the use of tweezers or needles. To utilize this method for extraction of splinters, first you must ensure that your glue is non-toxic. Furniture glue, wood glue, superglue or rubber cement are not options here. This trick is especially helpful with small children who will likely squirm or fuss even at just the site of tweezers or a needle and are familiar with the benign qualities of glue. You've always had your suspicions, and this seems to confirm it: Duct tape will fix anything. 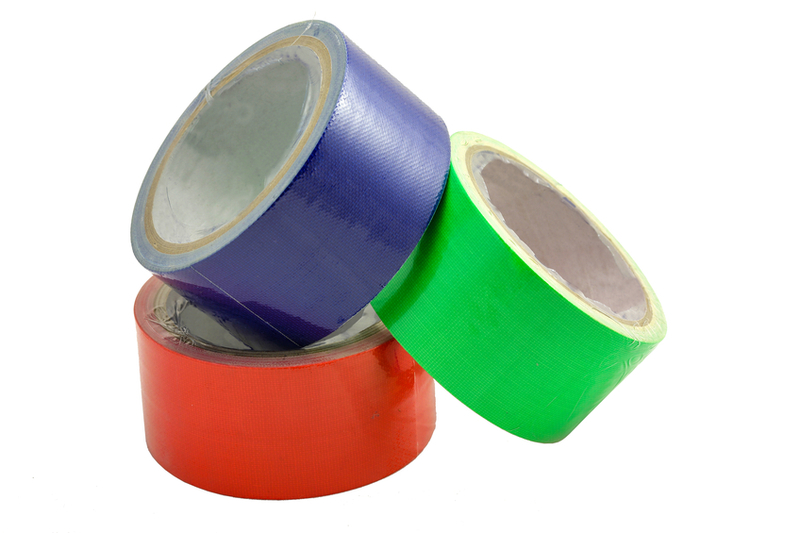 The beauty behind using duct tape to remove splinters is that you're likely already well stocked whereas tweezing or sewing may simply not be your style. Using duct tape to remove your splinter works a lot in the same way as using glue. Whether you're in your own neighborhood or trekking through unknown territory, we believe that the best way to take yourself out of harm's way before you're in it is to remain visible. From reflective clothing to LED lighting, there are plenty of easy and affordable options that will have motorists looking twice before turning into you. 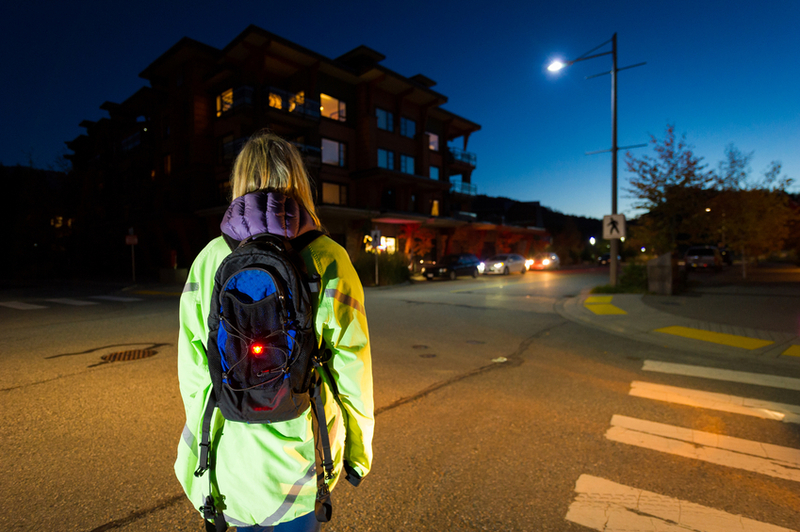 If you're a regular walker, runner or cyclist, we recommend that you equip yourself with highly visible safety gear such as a vest, reflective strips or LED lighting you can clip onto belts, hats or backpacks. If you're a dog owner, it's likely that at least one of your daily walks occurs in dim, poor or no lighting. Ensure that everyone is seen well in advance by equipping your pooch with an LED of its own or a reflective collar or harness! It's true in all scenarios: Knowing where you are in respect to your surroundings can be life-saving. From hiking adventures to walking alone at night, we take the proper precautions to ensure that we remain well aware of where we are. But many of us have come accustomed to the idea of the inevitable blind spot while we're on the road. Your blind spot can easily keep other motorists and cyclists out of your line of sight, creating the perfect opportunity for a tragedy. 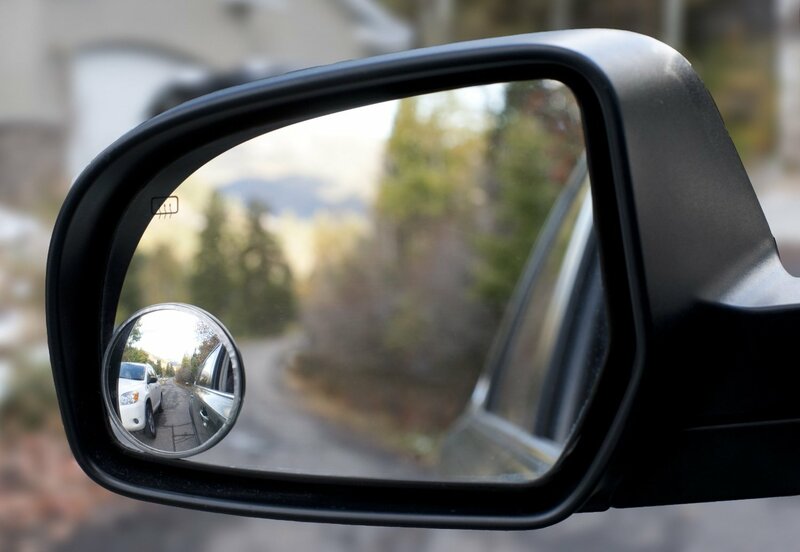 Many newer cars already come equipped with a blind spot mirror, but you don't have to trade in your vehicle just yet to create a safer ride for yourself and for other motorists. Self-adhesive blind spot mirrors are available at major auto shops, Sears and even through Groupon. Their low cost and easy installation makes this a smart investment all around. First-aid can be as easy as 1-2-3, and being equipped to handle a minor emergency is one of our favorite hacks of all. Knowing proper first-aid will prepare you to deal with burns, cuts, bone breaks and more. SOS Survival Products offers a variety of first-aid courses as well as other workshops at affordable costs. You'll learn the basics needed to respond to the most common first-aid emergencies, and upon completion you receive a two-year American Red Cross Certification. You can create a splint for broken bones from common household items? From hiking and skiing to everyday trampoline accidents, broken bones are common injuries, especially in children. While a homemade splint is not a remedy for a broken bone, creating a splint will allow you to stabilize a broken bone to prevent further damage and unnecessary pain en route to the hospital. To create a splint, you'll need a rigid object that's slightly longer than the length of the affected limb. Your splint will need to rest on the joint below the injury as well as the joint above it. You will also need some items to tie the splint in place. Gauze works great, but so do shoe laces, belts or duct tape. Keeping in mind that the limb may swell, fasten the splint tightly enough to immobilize the limb, but ensure that circulation isn't compromised. Periodically check for abnormal coloring that's pale or blueish, and ask the patient if the limb feels tingly. Being prepared for the large and the small, living proactively and knowing how to use everyday objects for your benefit are some of the best skills a person can have. We'd love to hear how you have improved your wellbeing and benefited from your favorite everyday DIY safety hacks. Comment below to share your story, your tips or your question! Seek infection free code generators and also you're ready to have your code xbox live gratuit at http://gratuitxblcodes.com. We have actually aided hundreds of players get the much required xbox live membership codes.